Win talent with perks that actually work. What's a competitive tech salary today? What benefits and motivators do tech professionals really want? Which skills are driving demand? 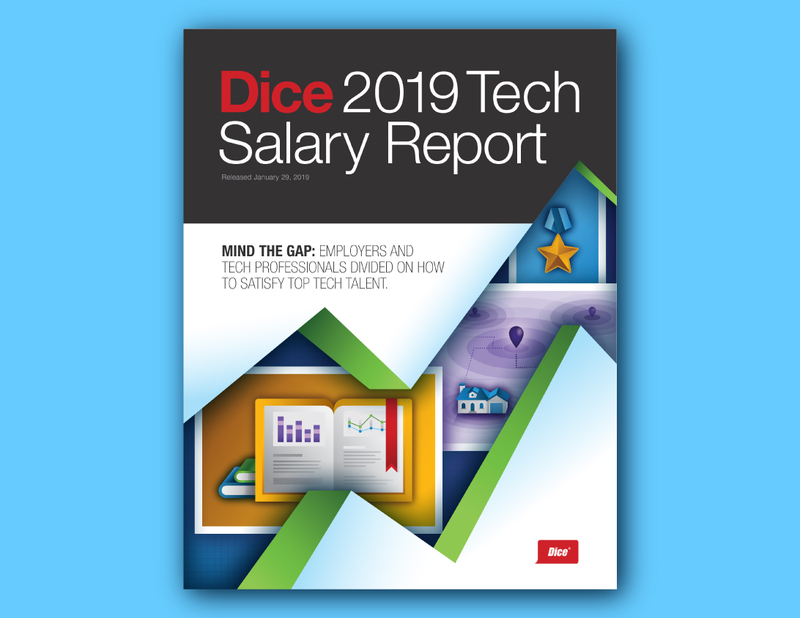 Luckily, the answers to these questions and more can be found in Dice's 2019 Tech Salary Report, featuring input from 11K tech pros. Download the report to see compensation trends by tech skill, metro, industry and more. Plus, learn how you can boost job satisfaction with perks beyond salary. Fill out the form to get your copy now.